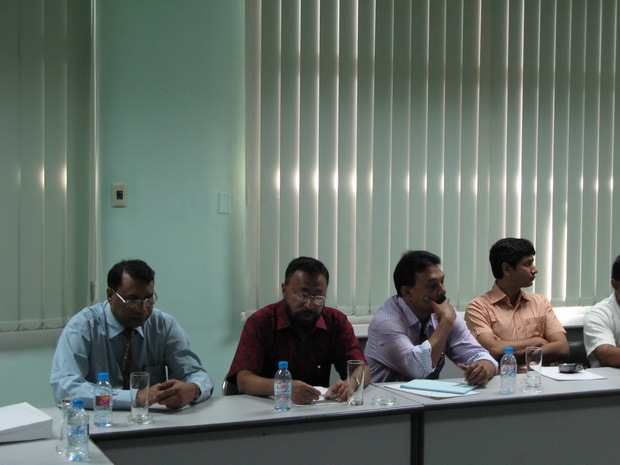 From February 16 to 24, 2011, SEAMEO RETRAC conducted a study field trip for 14 Bangladeshi high officials, headed by Mr. Md Ebadot Ali, Physical Infrastructure Division, Planning Commission. The purpose of this trip was to understand how the water supply system in Vietnam operates and how the treatment of waste water is executed. 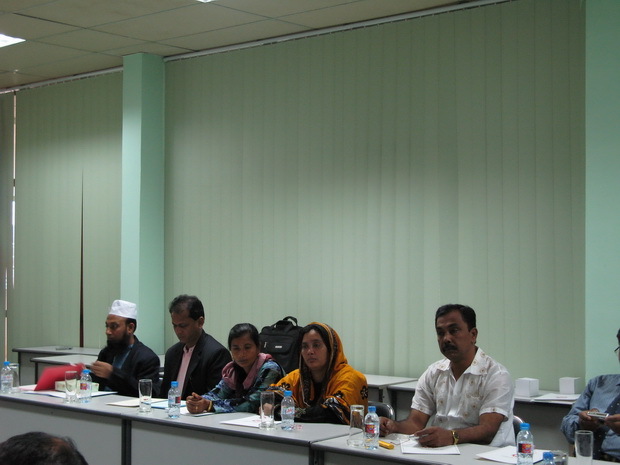 The delegation was arranged to visit water-related institutions from various provinces in Vietnam. They enjoyed the visits and hoped to spend longer visits in the future.